What’s more important, the “what” or the “why”? 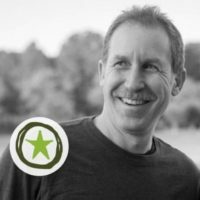 What do you do if the very foundation of your culture is destroyed? Do you throw out every rule from the past or do you look at the “why” behind each rule and adapt them to the new normal? 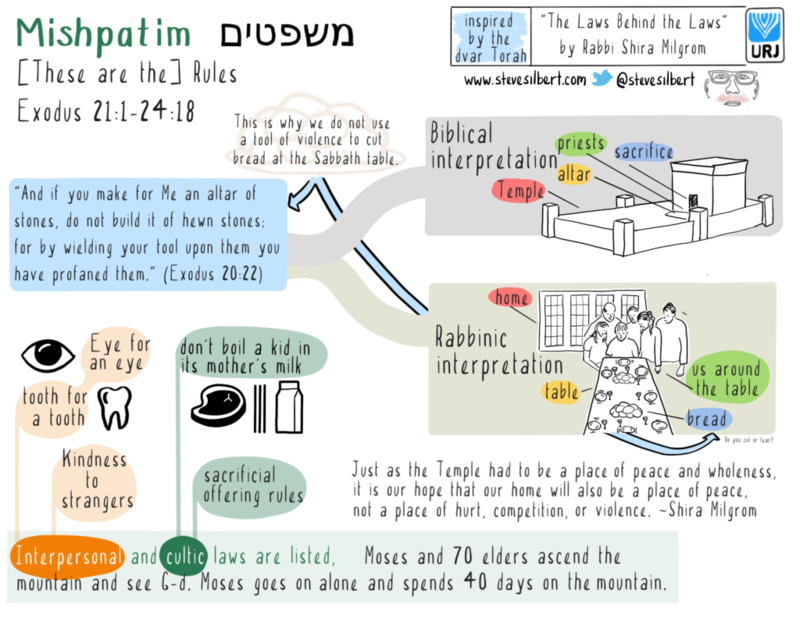 This week’s Torah portion, called Mishpatim (Laws), details a myriad of interpersonal and cultic laws for use during Temple times. The Second Temple was destroyed in 66 C.E. by the Romans and the Jewish people scattered in the ensuing Diaspora. The success of the Jewish people at maintaining their identity as a people while adapting to the local culture of their new homes is primarily because rabbis helped to transition the Temple-era cultic laws into analogous rabbinic laws. The result was a transition of the Jewish people from a set of cultic tribes to a single people who respected the past while adapting to the present. 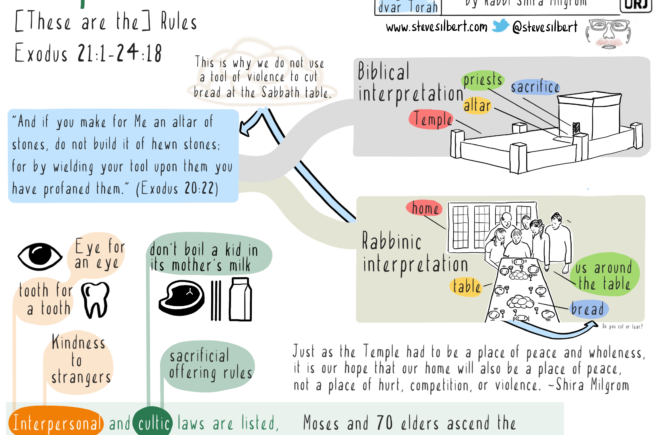 In her d’var Torah “The Laws Behind the Laws“, Rabbi Shira Milgrom talks of this rabbinic interpretation of Torah in Temple times and how the laws were adapted after the destruction of the Second Temple in 66 C.E. As a bonus, Rabbi Milgrom also explains that the Jewish practice of tearing challah on Shabbat instead of cutting it with a knife can be traced directly back to the building of the altar and the sacrifices in Temple times.